Cleanse and balance your chakras with easy. Heal your body and mind and release from stress. 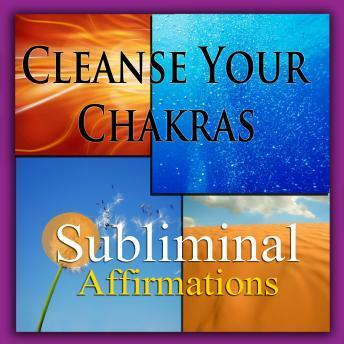 Let your aura shine brightly and get in touch with your inner self today with subliminal affirmations.